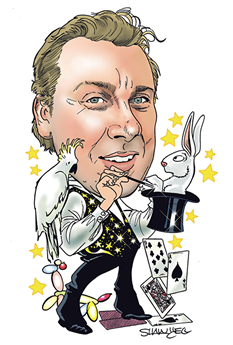 Professional Magician Wayne McEwan has performed at major public events and private functions throughout New Zealand. Anything from a childrens birthday or Christmas party to a major event. Wayne an Invercargil based Magician brings traditional aspects of family entertainment wherever he gets invited throughout New Zealand. 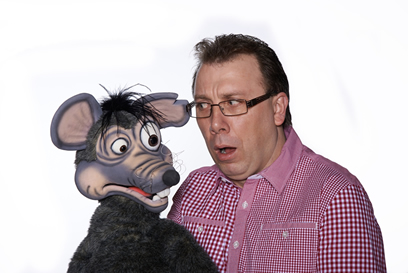 The show has it all Live Animals, Illusions, Balloon Animals and huge collection of children's magic. We can design a show for your requirments. 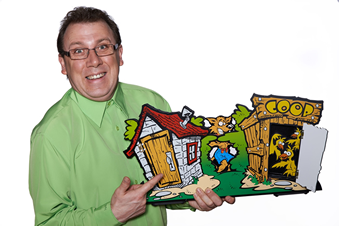 "A wonderful enchanting show for the whole family"